The Student Caucus is taking action to Fix Parking at TRU! The Student Caucus has heard students’ concerns regarding parking, and has developed and submitted a series of practical solutions to TRU. Students made it clear that parking is one of their top concerns at TRU. In the Winter 2014 semester, hundreds of students participated in the annual Student Budget Consultation to have their experiences reflected in university plans. A desire to improve the experience with parking was undeniable. The survey found that 73% of students had negative opinions of parking on campus and many (40%) were “very dissatisfied.” Almost all (91%) students said that parking is an important issue for them. Student’s written comments called for a greater range of affordable, flexible, and convenient options. At the same time, TRU is dependent on revenue generated from parking fees to maintain parking infrastructure and services and to support general university operations.  Further, TRU has made increasing sustainability a strategic priority, and reducing the use of single-occupancy vehicles is an important contribution to that priority. The proposal has been submitted to the Parking Appeals and Advisory Committee, who will make recommendations to the Vice President Administration and Finance on what changes should be made.